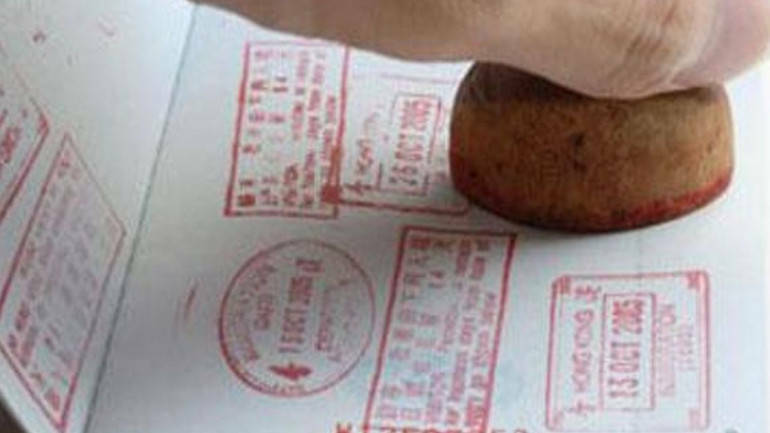 Tier-II cities such as Jalandhar and Chandigarh led to a 13 percent year-on-year growth in visa applications, with as many as 52.8 visas being approved in India in 2018. According to a report by Times of India, tier-II cities recorded “steep” rise in visa applications while metro cities like Delhi and Mumbai registered consistent applications. “With the year-on-year increase in visa applications from India, it is evident that foreign travel is no longer the domain of a privileged few. A large part of this growth comes from smaller cities - more Indians from these cities are travelling abroad than before, and are keen to explore even off-beat destinations,” Vinay Malhotra, VFS Global's regional group COO for Middle East, South Asia and China told the paper. Number of Indians travelling abroad was 44.2 lakh in 2000, which increased to 2.2 crore in 2016. The number was 2.4 crore in 2017 as per government data. According to a report released by CAPA – centre for aviation, number of Indians flying abroad for leisure purpose will increase to 1.4 crore by 2025.